Who can forget the historical accident that caused numerous death and stampedes in Mecca, Saudi Arabia during the celebration of the most popular Muslim Pilgrimage called Hajj? Every year, it has been noted that around three million Islam Faith believers gather in Mecca to attend the Holiest Pilgrimage even at once in their lifetime. 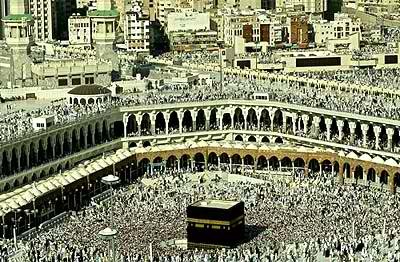 Some Muslims often consider that the event they visited Mecca will also be considered as the final one. The most crucial scenario in the said pilgrimage is the ritual wherein all devil deeds needs to be stoned. The pilgrims forcefully throw stones at three brick structures called jamarat, and it is located in the City of Mina a nearby city of Mecca. 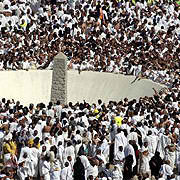 This ritual act is important to be done during Hajj. To give the pilgrims a better way towards jamarat, they need to pass a small bridge for pilgrims called Jamaraat Bridge so they could fling the stones from there. There have been several constructive renovations made to widen the Jamaraat Bridge in previous years but still with the increasing number of pilgrims this still pose a threat to their life. 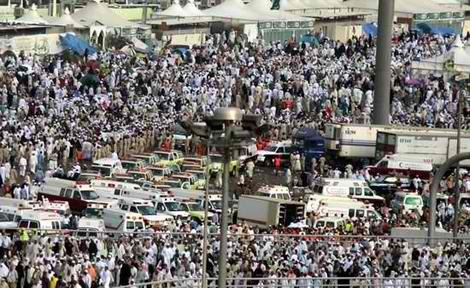 Most pilgrims are often unstoppable to pass and move towards the little bridge specifically at the last day of Hajj. 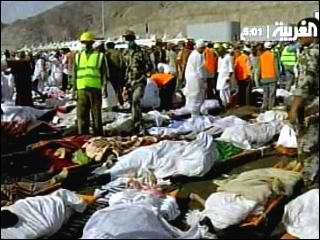 The most terrible accident occurred in the year 1990 wherein almost 1,426 pilgrims lost their lives and were stampeded in the Jamaraat Bridge. 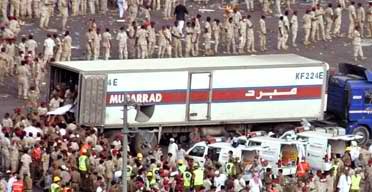 Another accident followed in the year 1994 where 270 Muslims were killed at the moment of the ritual. History still implies that great events sometimes cause great disasters.